A summer to change your life. If you've ever wished your summer to be filled with fun, faith, friends, and far more, take a look at the Gulf Coast Summer Training Program. 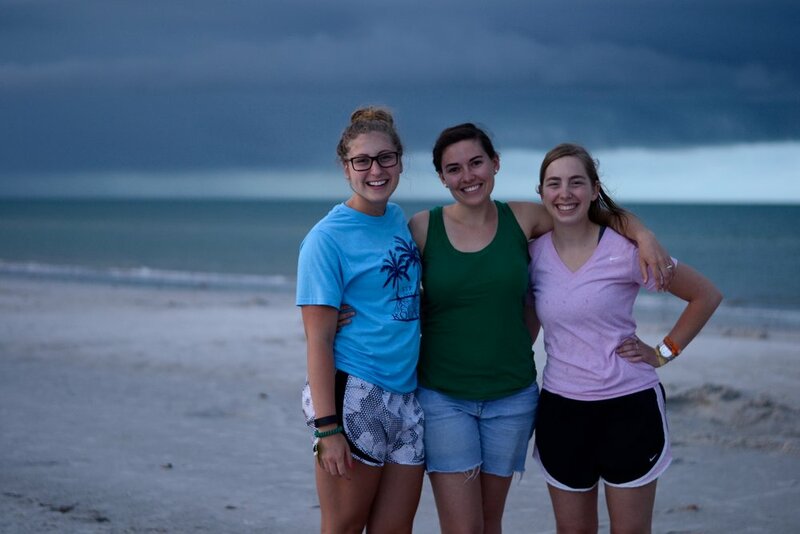 Spend seven weeks on the west coast of Florida, working a full-time job while living and learning alongside 30+ college students in intentional friendship. STP is a summer project, a time to step out of the ordinary rhythms of life and into focused community life and learning. Covers meals and accommodations for seven weeks of program time in St. Petersburg, FL, on the campus of Eckerd College, as well as training, fundraising materials, and group activities. Boring summer ahead? Take a step out.